Mouse is your primary weapon while PC gaming. So, you should always buy the right one. We have already made a list of best gaming mouse in case you want to see that. For people having low budget, we have a list of best gaming mouse under Rs. 1000. Here, I am listing best gaming mouse under Rs. 2000. If this your budget range for a gaming mouse, have a look on this list. 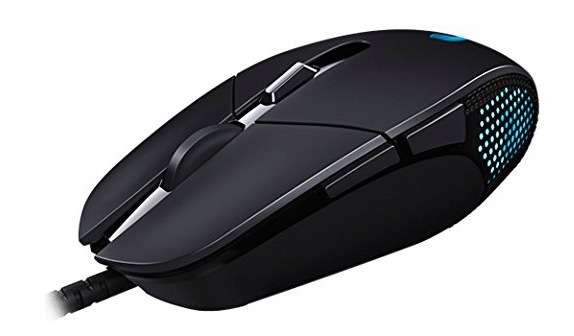 I have considered several factors while making this list and selected these 5 best gaming mice out of several mice of this price segment. Here is the list of best gaming mouse under Rs. 2000. If you are looking for a good gaming mouse under Rs. 2000, check the list and select one. 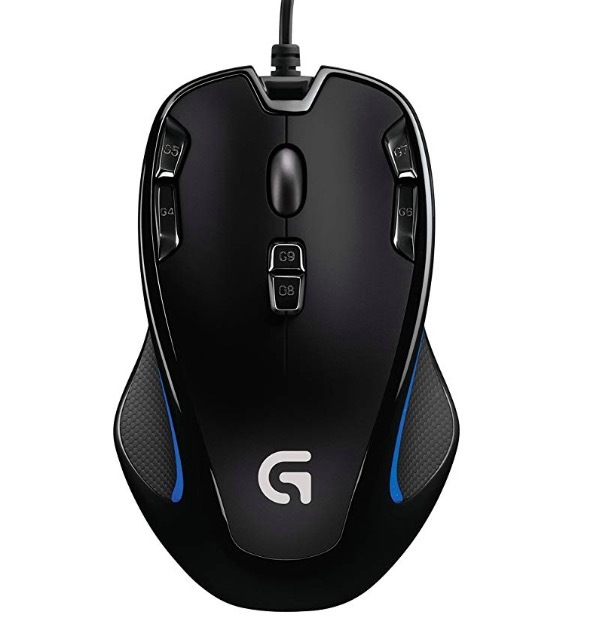 Logitech G302 is a lightweight gaming mouse with comfortable design. It is made to deliver speed, accuracy, and comfort. It offers good control over your gaming. You can set the DPI anywhere between 240dpi and 4,000dpi. You also have option to shift up to 4 DPI settings. The mouse works fine on variety of surfaces but best experience will be on a good gaming mouse pad. There are six programmable buttons that can be programmed using Logitech gaming software. Buttons of the mouse are also tested to last over 20 million clicks. 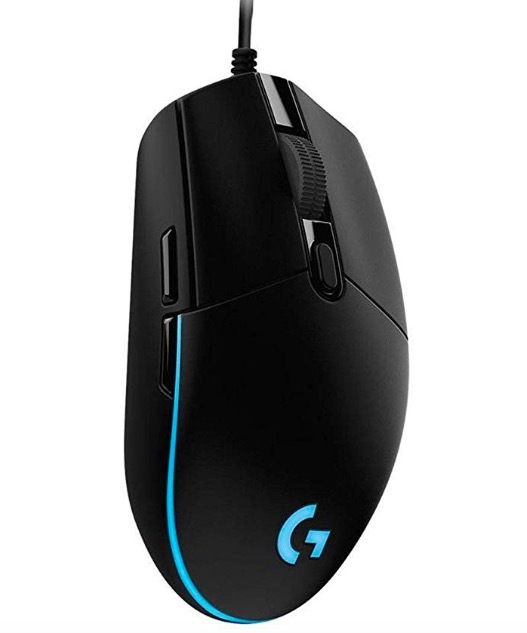 Logitech G102 is another good gaming mouse to buy in budget of Rs. 2000. This follows the classic G1 series design but with few customisation and performance improvements. It features 16.8 Million Colour RGB Backlight and comes with 6000 DPI Sensor. There are also 6 different programmable keys. It is a USB mouse with 2m long cable and 1000Hz polling rate. 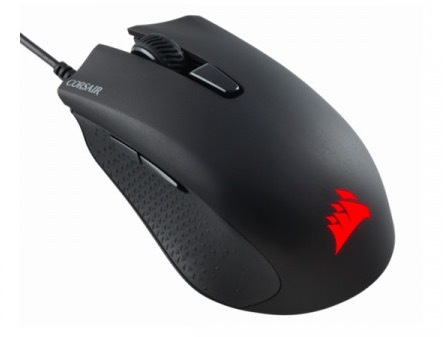 It is also a good mouse offering nice gaming experience in range of Rs. 2000. It has 6 programmable keys and comes with sensor offering up to 6000 DPI. It also has 1 Zone RGB lighting. It features 1.8m Tangle Free cable and weighs 85 g. It fits perfectly in palm and offers decent gaming experience. Logitech G300s comes with a Symmetrical compact shape that feels comfortable in hand. The DPI range is in between 25 to 2500. It also has 1ms response rate. There are also programmable lighting that you can control as per your choice. Logitech G300s comes with nine programmable controls. It weighs 80 grams and comes with a 7 ft long cable. 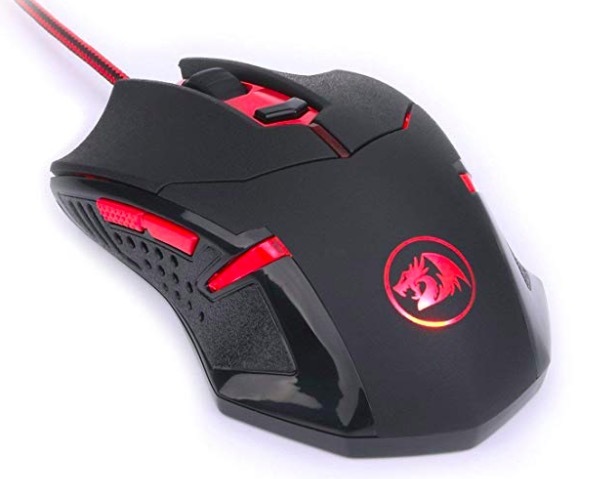 Redragon M601 is another good gaming mouse in this budget. It has adjustable DPI from 2000 to 3200 DPI range. It features 6 buttons along with two programmable side buttons. The build quality of this mouse is good and it also has a 6ft high-strength braided fiber cable. It also has LED color options that you can disable if you don’t want. Now you have the list of best gaming mouse under Rs. 2000. You can compare the specs and select one for you depending on your choice. In case you think I have missed a good one, you can let me know and I will update the list accordingly.